AoM started work in San Pedro Sula, Honduras, in 2005. Two programs were implemented that year: Integrated Management of Childhood Illness (IMCI) and the Medical Ambassadors Program- Community Health Education (CHE). The IMCI program provides training for doctors, nurses, and parents to help reduce the high death and disease rate for children under the age of 5. The Medical Ambassadors- Community Health Education Program empowers communities to come together, identify problems, and develop solutions using local resources. In 2006 the P.E.T. 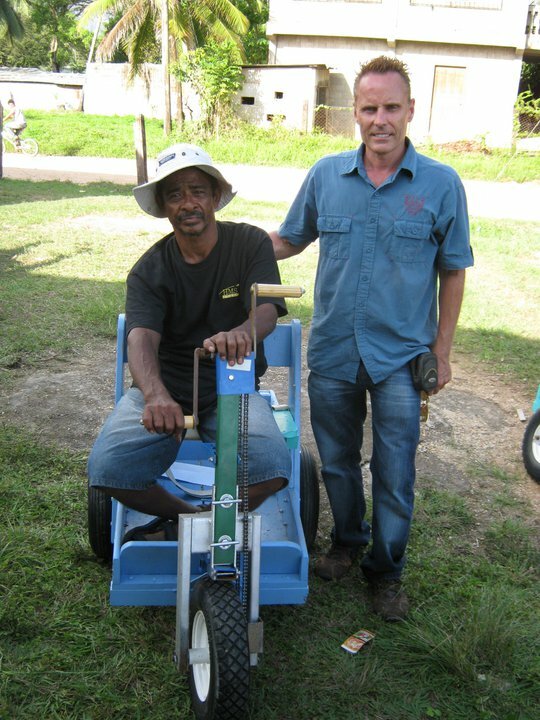 Program (Personal Energy Transports for the disabled) and The Moringa Nutritional Program began. The P.E.T. 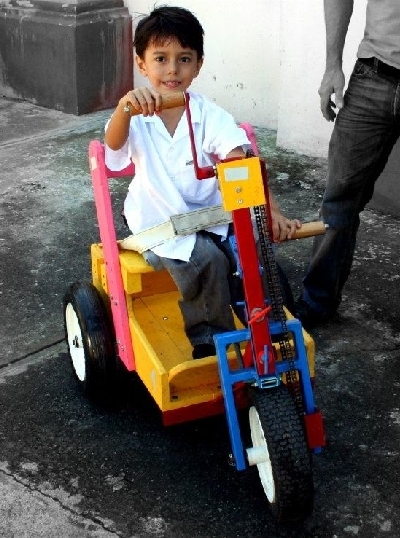 program involves importation, assembly, and distribution of durable, hand-powered, three-wheeled, and all-terrain tricycles designed for individuals who have impaired mobility. Moringa, called the tree of life, is a multivitamin/mineral plant whose green leaves, when consumed, are credited with improving or eliminating 300 different desease or health conditions. If you have any questions about this website, please contact gruner@missionroatan.org.